Obituary for John B. Celani | Nardolillo Funeral Home, Inc.
90, of Warwick, passed away on Thursday, March 28, 2019 at West Shore Health Center, Warwick. He was the beloved husband of the late Myrtle (Boyce) Celani. Born in Providence, he was a son of the late Scondino and Jennie (Ferragamo) Celani. 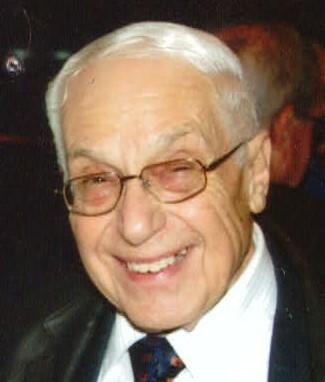 Mr. Celani was a former printer for Jay Printing Company for 35 years. John is survived by his daughter Sandra Wear and her husband Douglas of Warwick and was the father of the late Cynthia Johnson. He was the grandfather of Lauren Wear, the brother of Carmella Crispin and her husband John of Ayer, MA and of the late Angela Taylor. His memorial service will be held on Saturday, April 20, 2019 at 5:00 p.m. at the Kingdom Hall of Jehovah's Witnesses, 475 Forbes St., Riverside, RI.